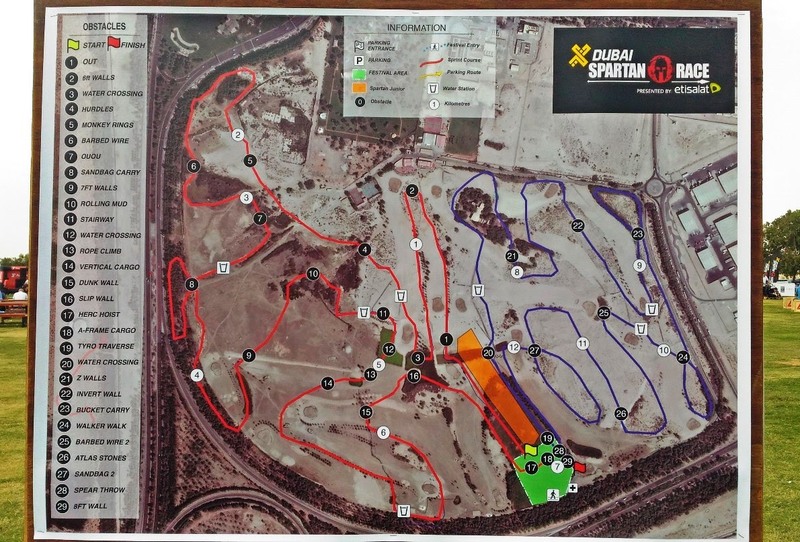 I joined the 32 Floor level of Climb to Abu Dhabi 2017 Vertical Run, open sprint 7km with 19 obstacles of X-Dubai Spartan Race and untimed night run of Electric Run in Yas Gateway Park. 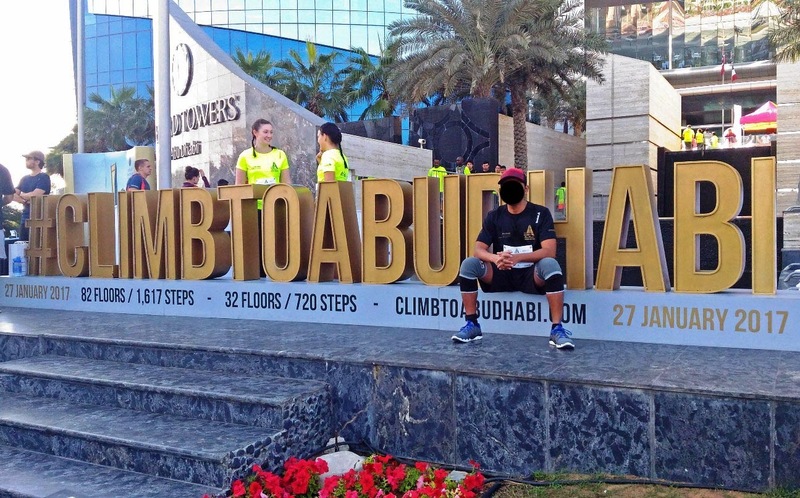 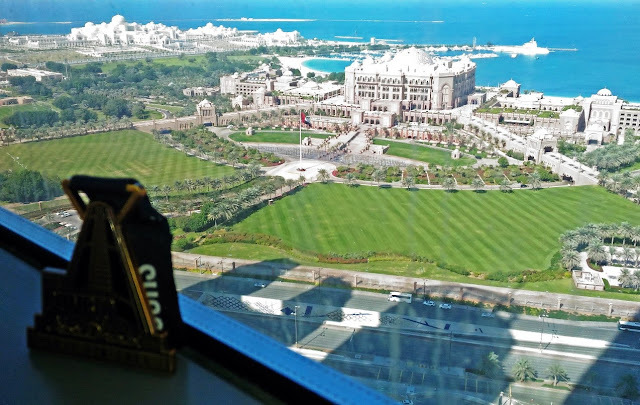 Climb to Abu Dhabi Vertical Run 2017 held last January 27, 2017 with categories climb up 82 floors / 1,617 competing in a 32-floor / 720-step challenge. Registration fee was 175 AED that includes Event Bib and finishers medallion, Shoe/timing tag (to be handed in at the finish line), Official race t-shirt by Reebok and Healthy Breakfast pack inclusive of a fresh coffee or juice. 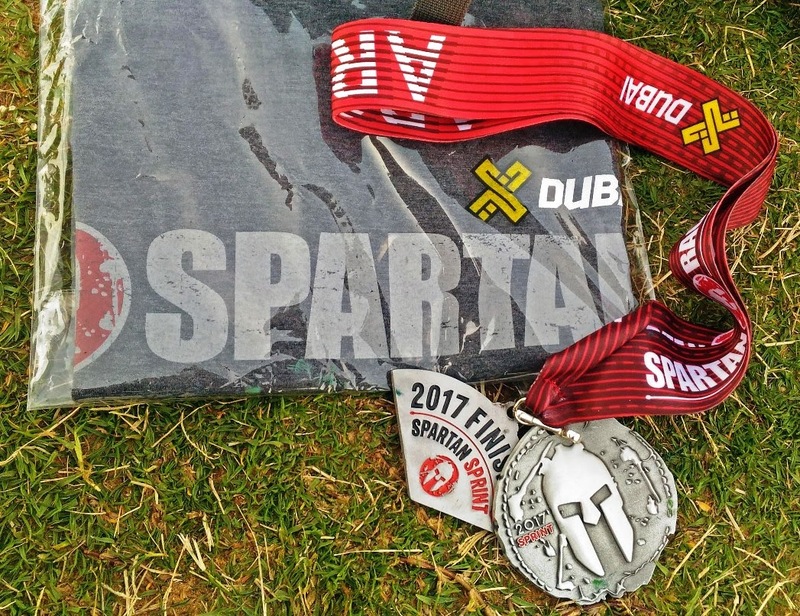 Spartan Race is the World’s Best Obstacle Race. 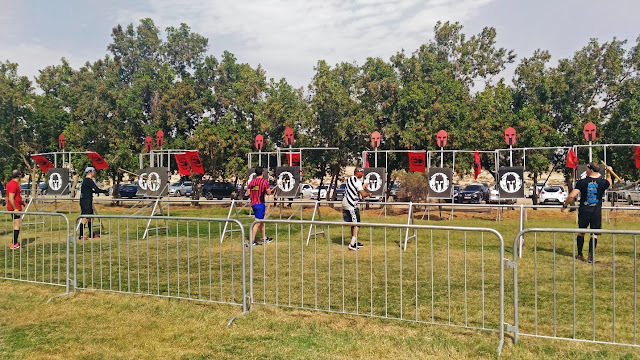 Spartan Race is a true adventure that anyone can do filled with mud, water, and signature obstacles designed to help you discover your inner Spartan. 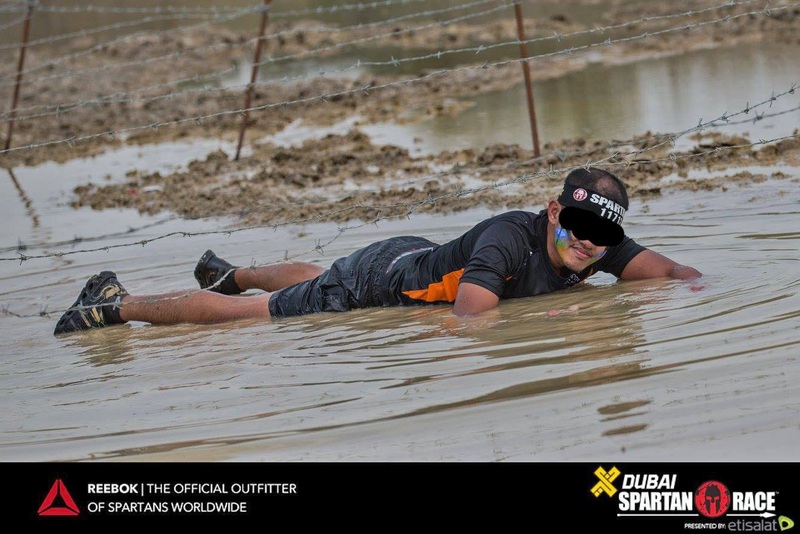 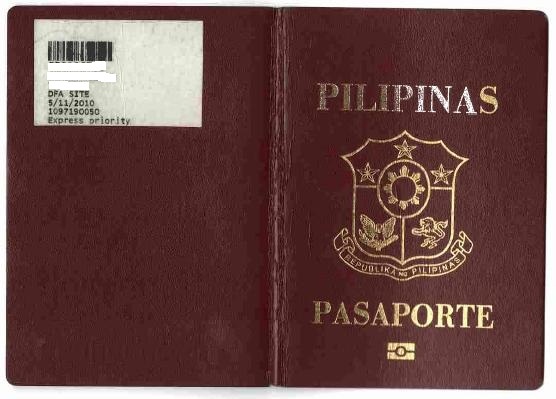 Spartan Race Abu Dhabi held last February 24, 2017. 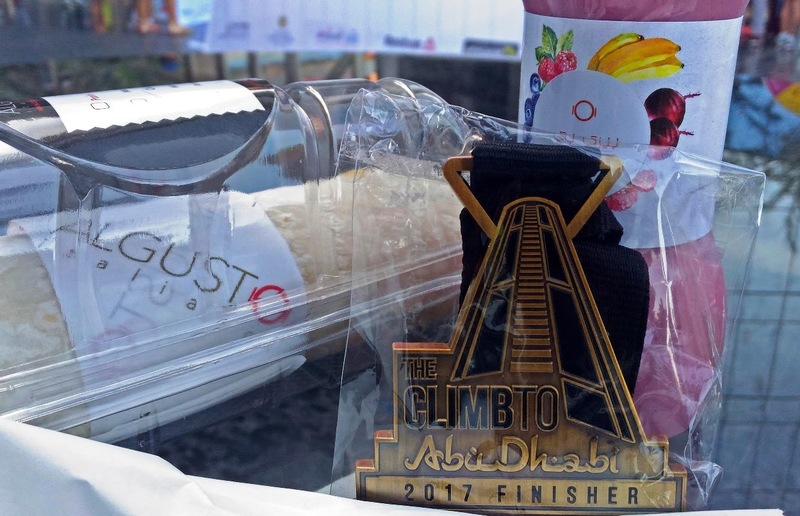 Registration fee was 315 AED that includes Finisher Medal, Finisher T-shirt, free professional photos and Bananas at the finish line. 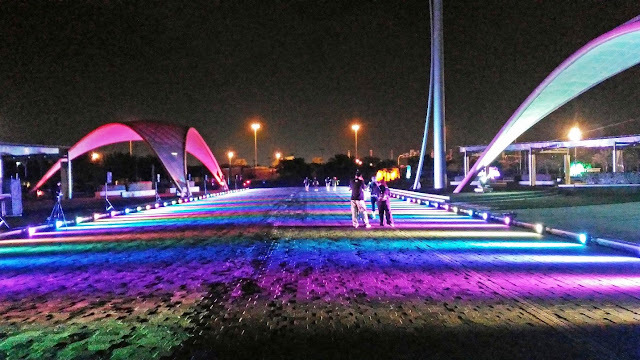 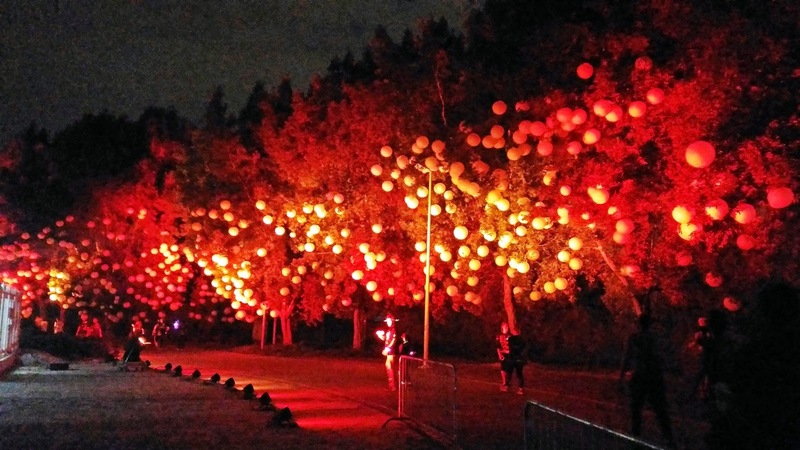 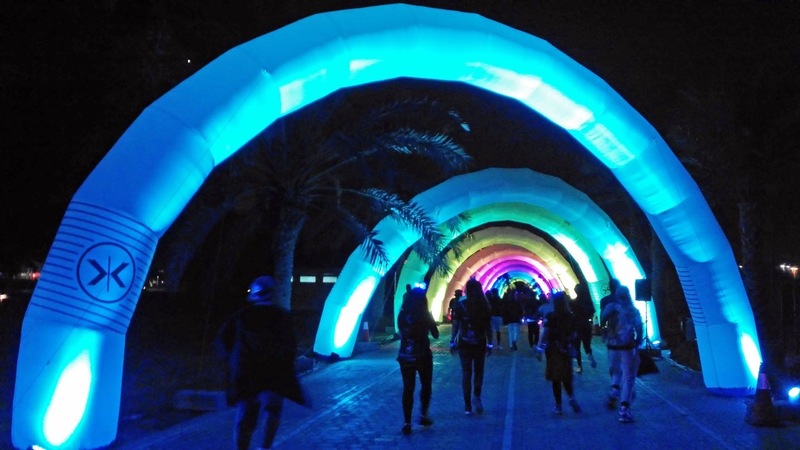 The world's brightest and most exciting 5km night run. 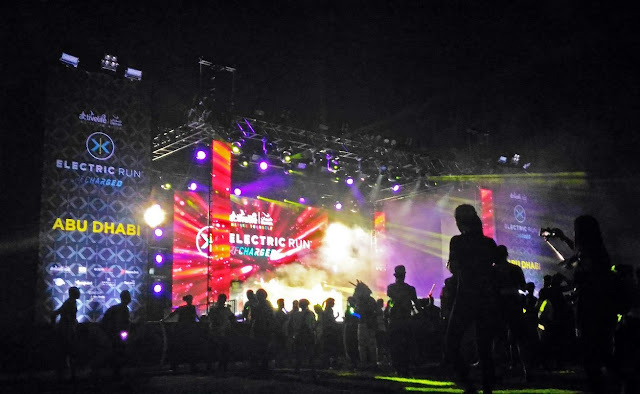 Electric Run 2017 held last February 24, 2017. 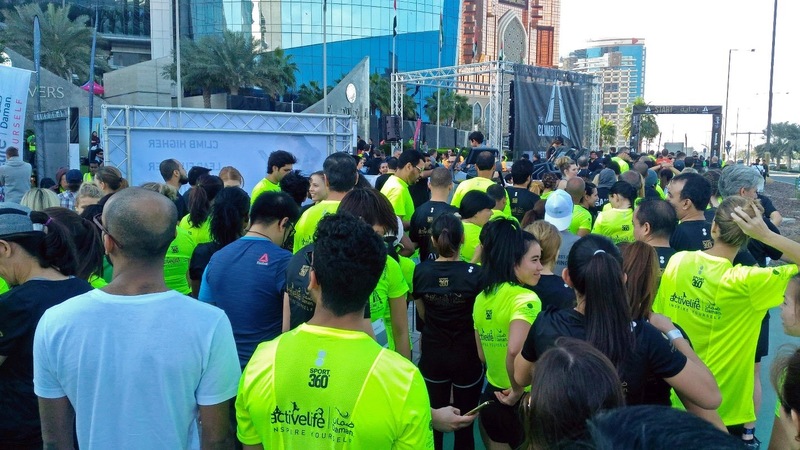 Registration fee was 215 AED that includes Electric Run shirt.